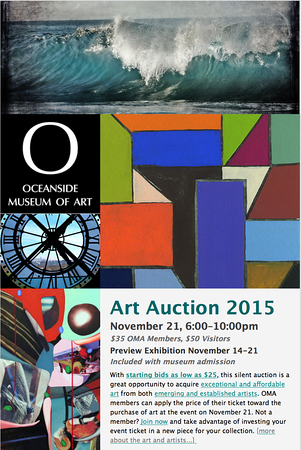 Oceanside Museum of Art, Artist Alliance. Exhibition March 4 -Aug 20 2017. 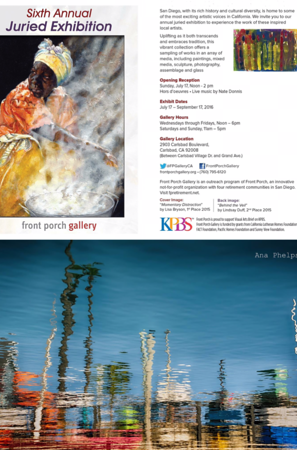 Reception March 25th 5 to 8 pm. 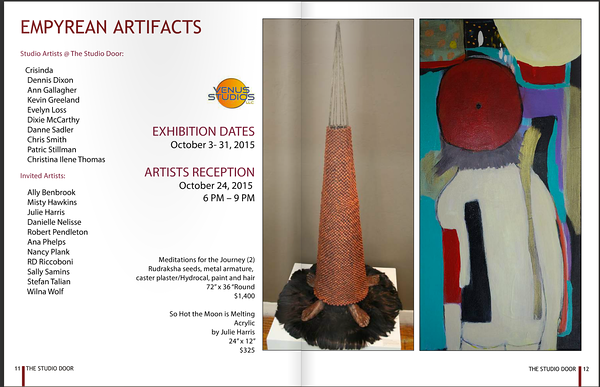 Exhibit Feb 2 - March 27. 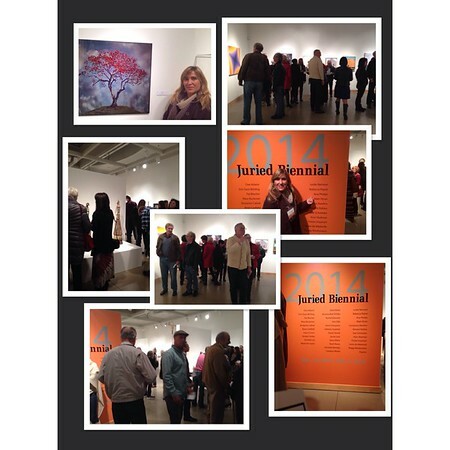 Reception Feb 12 1to 3 pm. 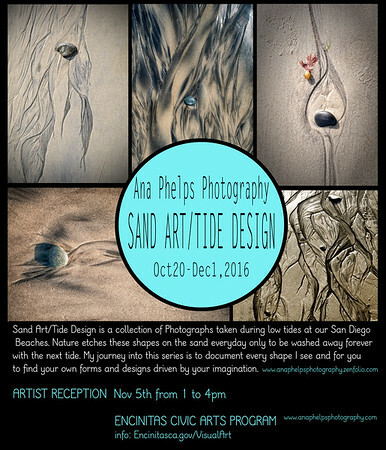 Solo Photography Exhibit "Sand Art/Tide Design at the Encintas Civic Center. San Diego, CA. 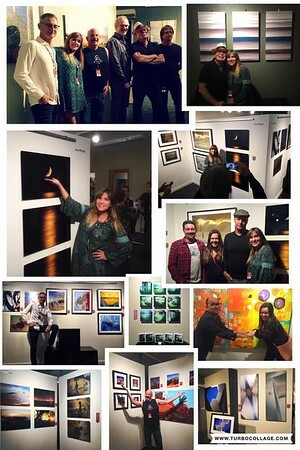 L Street Gallery , Omni Hotel Downtown San Diego, CA. 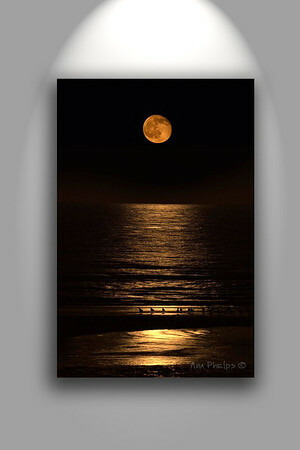 "Moon Rise, Summer Solstice in San Felipe" 24x36 on Metal. 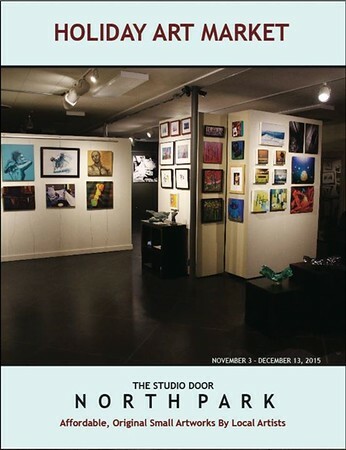 On Display October to January 2017. 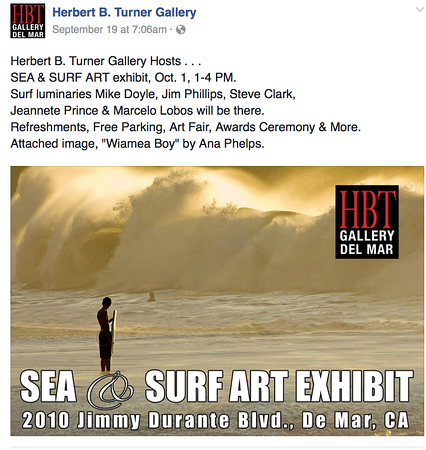 HBT Gallery in Del Mar. "Waimea Boy" 24x36 framed Photograph. 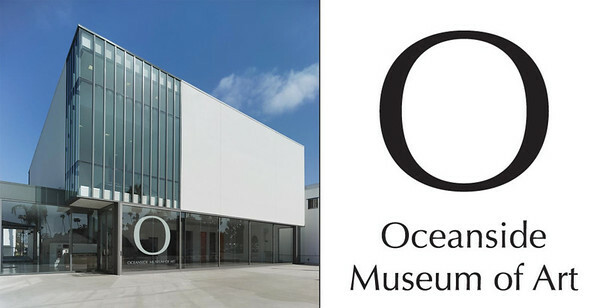 On Display September to January 2017. Clever Element in Carlsbad, CA. 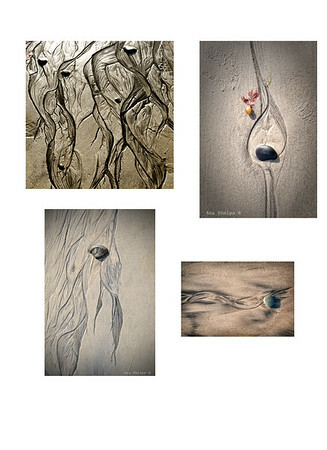 Several works, photography on Metal, framed, resin on wood panel. 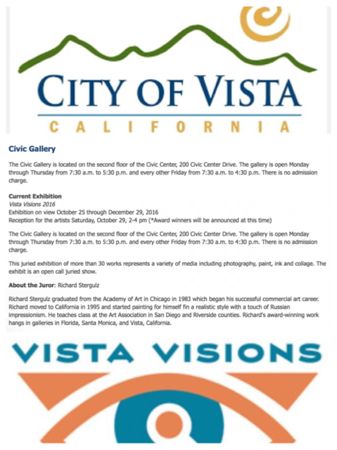 Vista City Hall. Vista CA. October to December 2016. 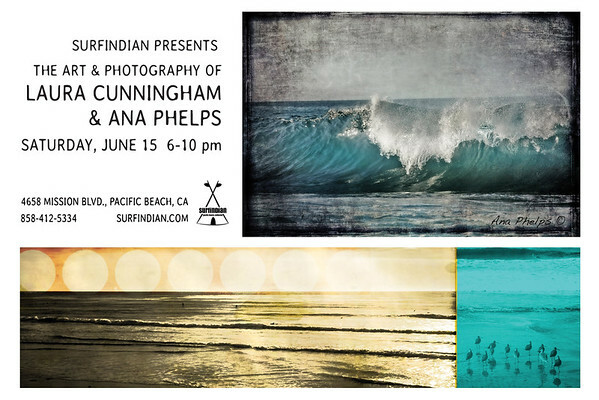 "Surfer, Pier and Sunset" 20x30 Photography on Metal. 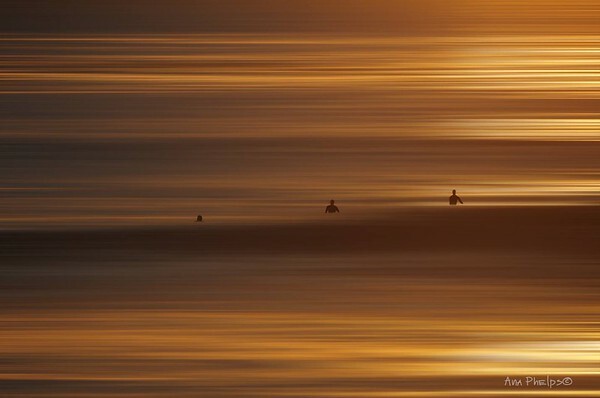 "Three Surfers" 20x30 Photography on Metal. "Oceanside Pier, Noir" 16x20 Framed Photograph. 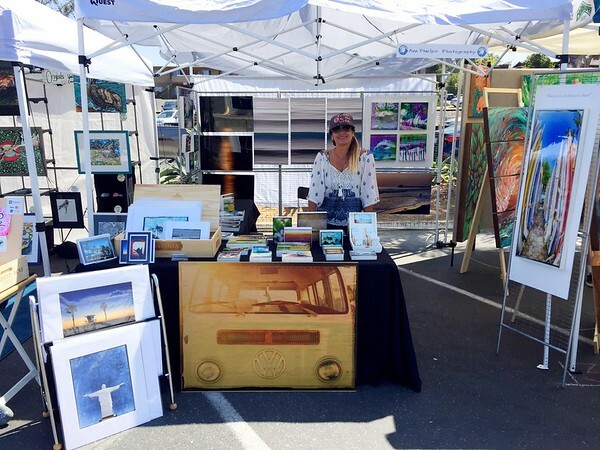 Front Porch Gallery, Carlsbad, CA. July to September 2016. "Water Painting" 16x20 Framed Photograph. 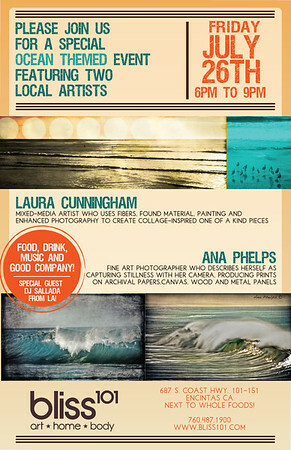 Leucadia Art Walk. Aug 28 2016. 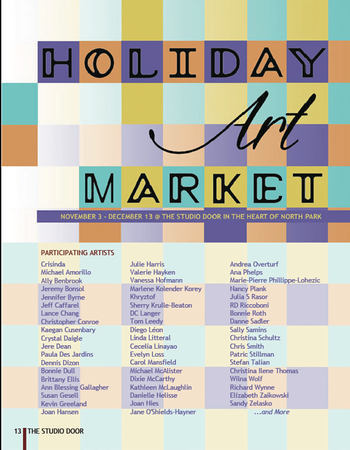 Great sales and better yet was to meet so many people that already had my art!! 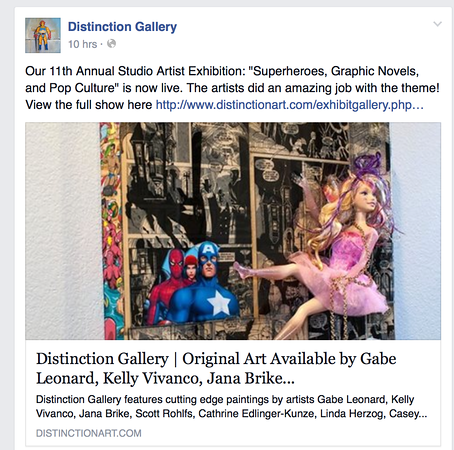 Distinction Gallery/ Art Hatch. Escondido, CA. July 2016. 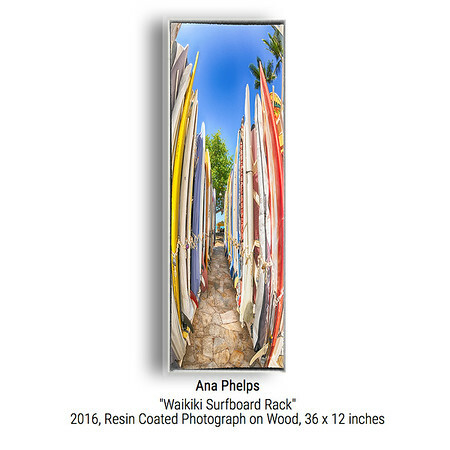 "Waikiki Surfboard Rack" 12x36 Resin on Wood Board". 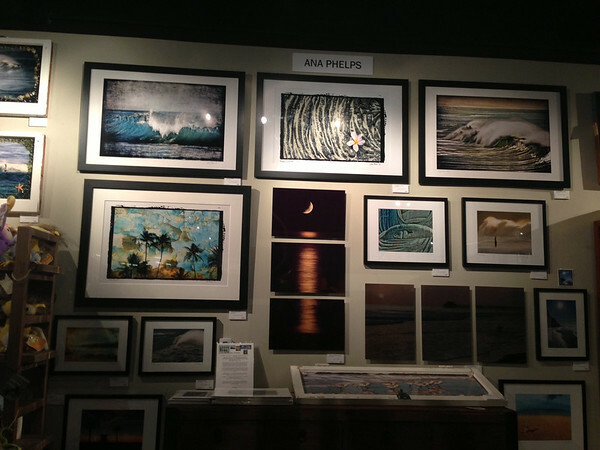 Several Pieces at a Photographers only Exhibit at "The Studio Door". 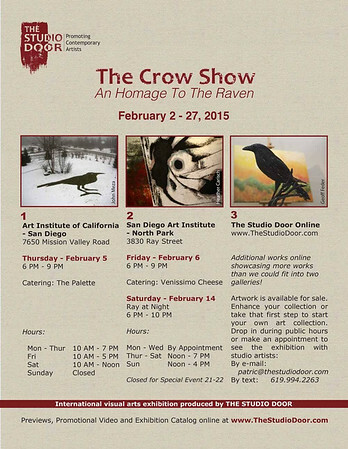 The Studio Door, "The Crow Show". February to March 2015. "A Crows Profile" 16x20 Resin on Wood Board. The Natural History Museum Of San Diego at Balboa Park, " The NAT". BEST of Nature Photography 2016. 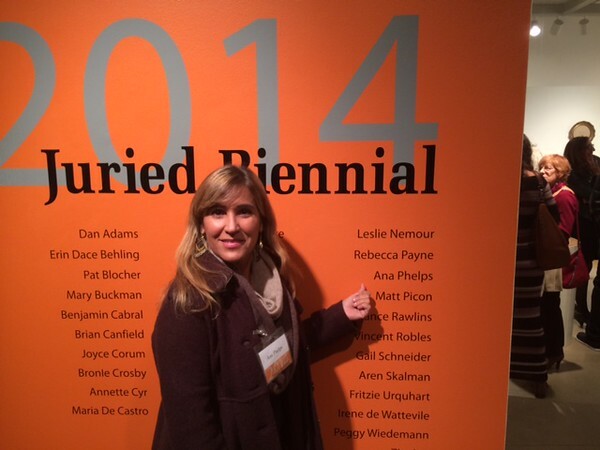 And my piece was picked among MANY to be part of this Exhibit. "Paisley" 28x36 Framed Photograph. PROUD. 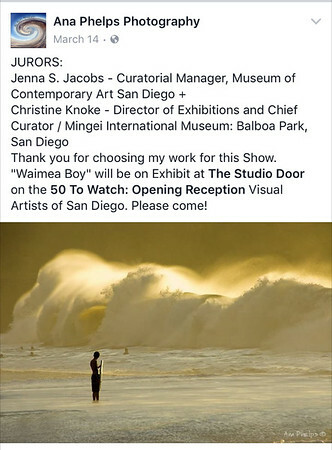 "50 To Watch" Exhibit at "The Studio Door" in North Park, San Diego CA. April to May 2016. "Waimea Boy", 24x36 Framed Photograph. 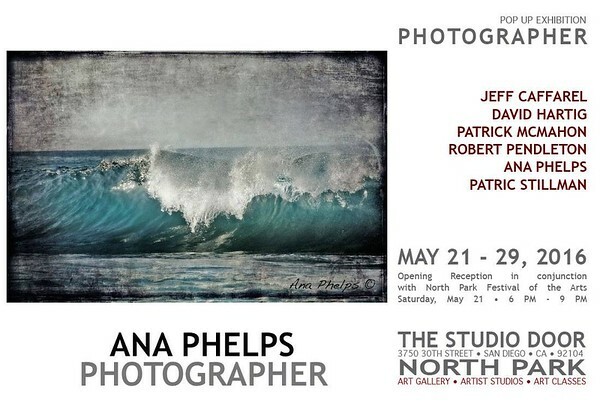 "The Six Words Story Photography Exhibit" at the "Front Porch Gallery" in Carlsbad. 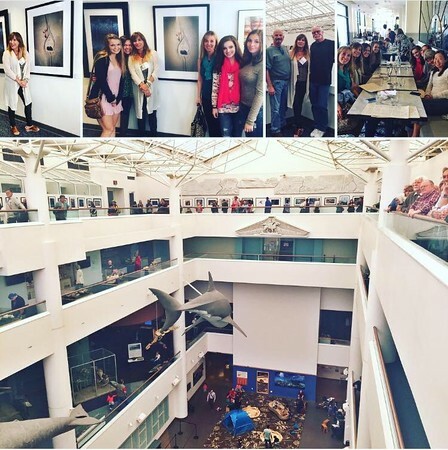 March to April 2016. "The Blue Building", the story it tells is: "I became the people I contained"
" The legend of 'The Six Word Story' claims Ernest Hemingway, while lunching with friends, made a bet that he could craft an entire story in six words. He won that bet when he wrote the words "For Sale: baby shoes, never worn. 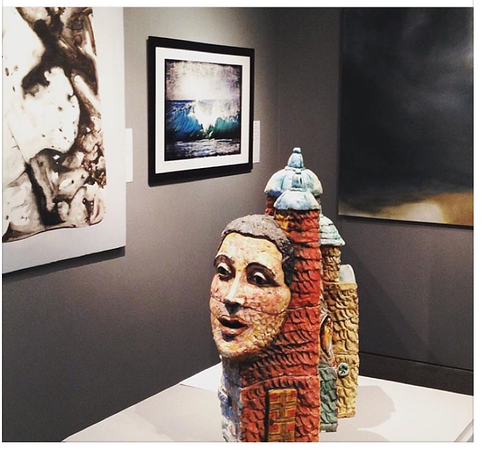 "This juried exhibit encompasses all work of photograph that can tell a " Six Words Story" in your own way. FUN. 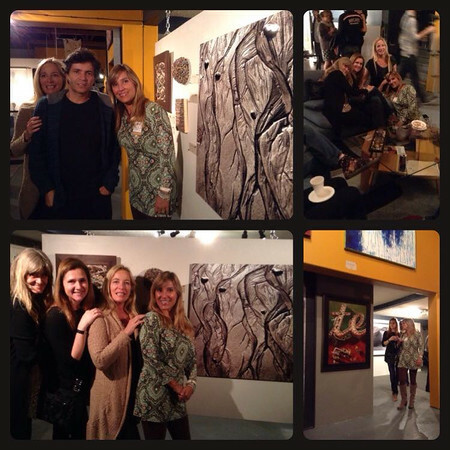 La Bodega, Black and White Group Show. January 2016. 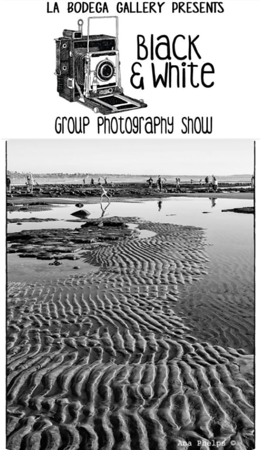 "TerraMar Low Tide, Memoir" 16x20 Framed Photograph. 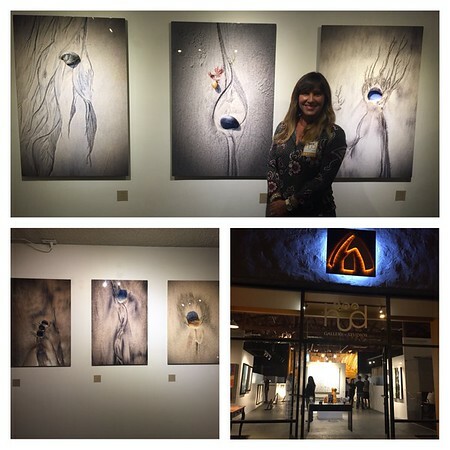 The Hud Gallery/ Dab Art Exhibit, Ventura County. August to September 2015. 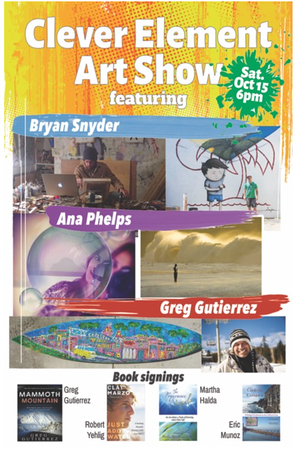 Various pieces of "Sand Art/ Tide Design" were Exhibited at this beautiful Space in Ventura County. CA. 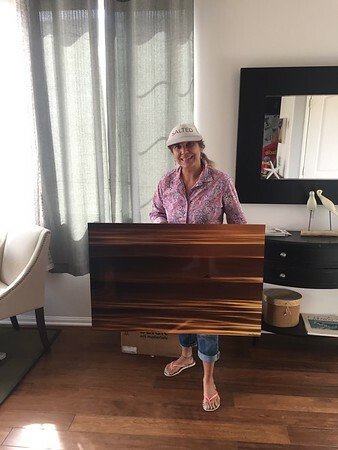 San Art/Tide Design went to Palm Springs! October 2015. 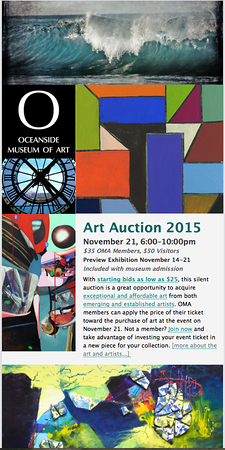 Oceanside Museum of Art.OMA November 2015. 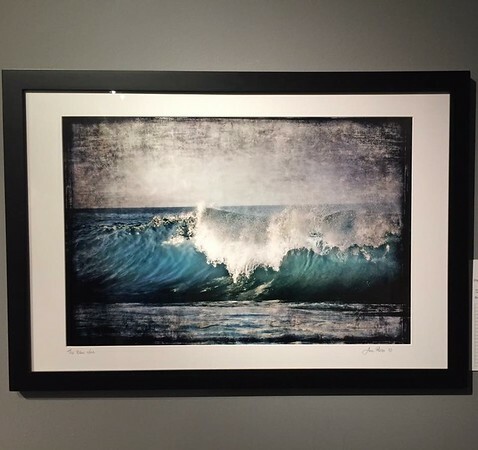 "The Blue Wave" is there 24x36 Framed Photograph. 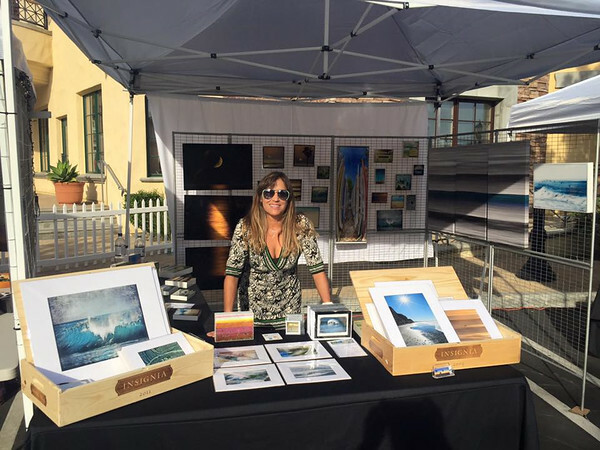 Exhibit "Green 2015" in Laguna Beach. August to September 2015. "Bamboo Forest" 20x 30 Framed Photography. Everything was green and beautiful!! Great Space in the heart of Laguna Beach. 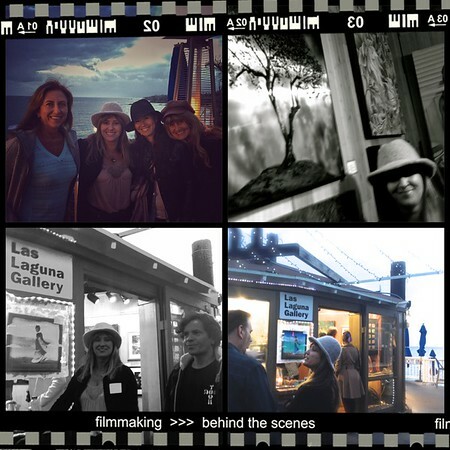 Las Lagunas Gallery, Laguna Beach. May to June 2015. 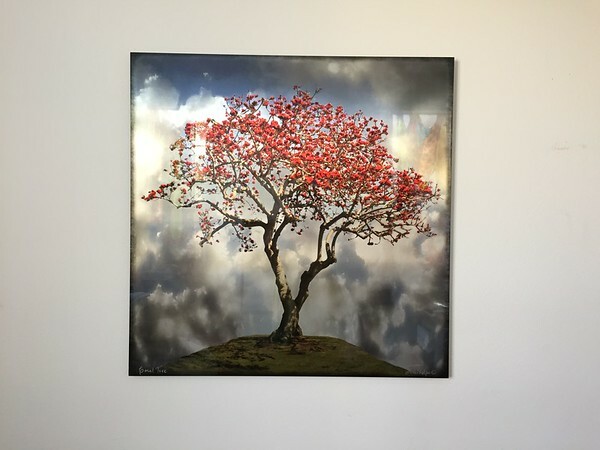 "Coral Tree" 30x30 Photography on Metal/Aluminum. "Long Hair Girl" 30x30 Photography on Metal. 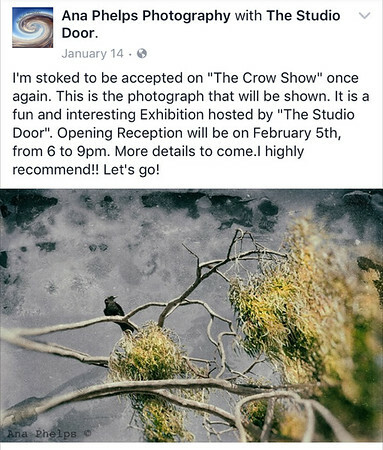 The Crow Show at The Studio Door. February 2015. 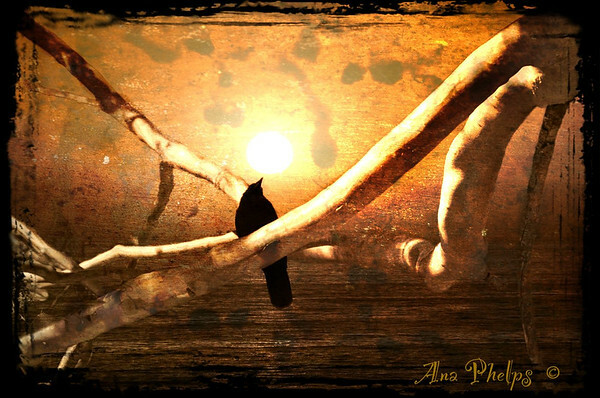 "Sun kissed Crow", 16x20 Resin Coated Photograph. 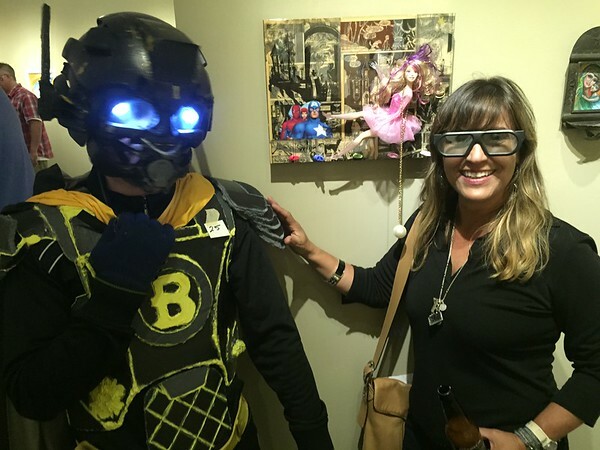 "SuperHeroes, Graphic Novels and Pop Culture" at Distinction Gallery. "Save Me" 16x20 Mixed Media Collage. Rancho Santa Fé, Art and Food Festival at Cielo. 2015. 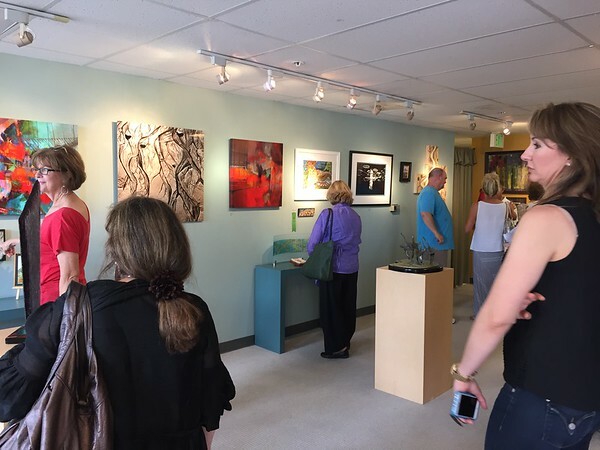 Cannon Art Gallery in Carlsbad. 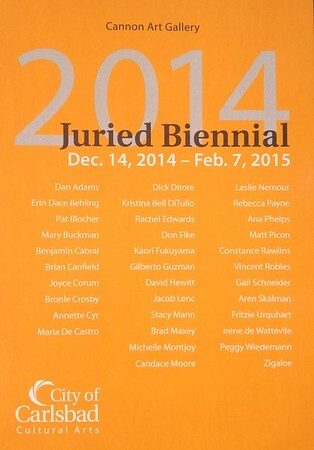 Biennial 2014. 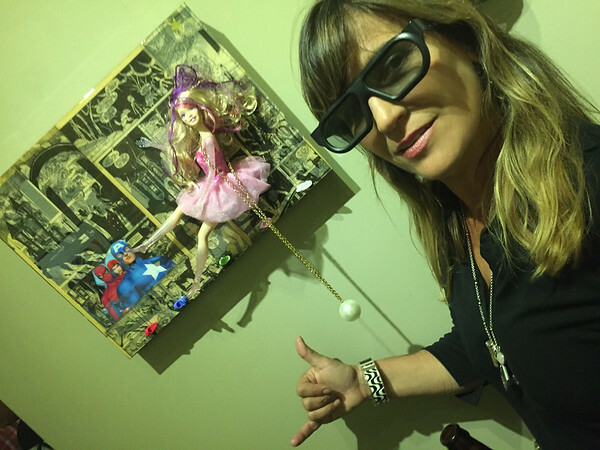 The Hud/ Dab Art Gallery in Ventura, CA. November 2014. 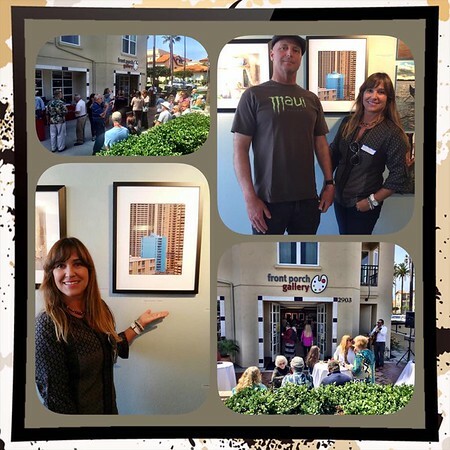 The Artists at the new Marriott Hotel in Oceanside, CA. 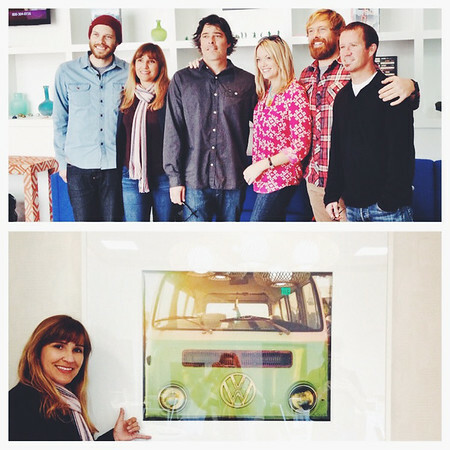 "Vintage Volkswagen Van" adorns the Convention Center at the new Marriott Hotel in Oceanside. 2014. 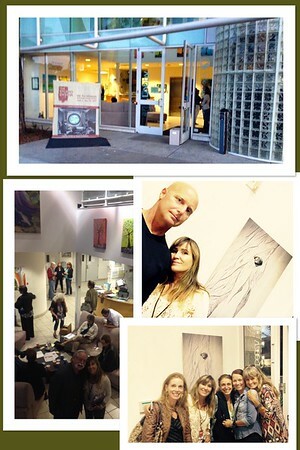 Bliss 101 Gallery in Encinitas. July 2014.